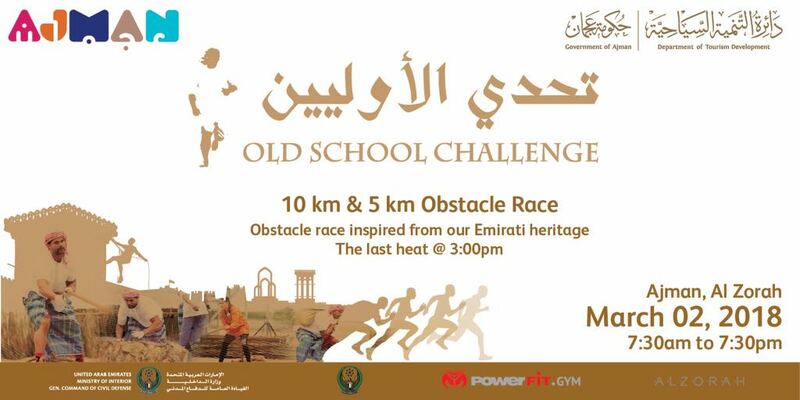 Stay tuned for upcoming events for Old School Challenge in near future. Get ready to take on the regions most adrenaline fueled obstacle courses and be amazed at how exhilarating and challenging this event will be. Best Viewed at 1024 x 768 pixels and above. This Page loaded in 0.0946 seconds on Fri, Apr 19, 2019 (07:07).